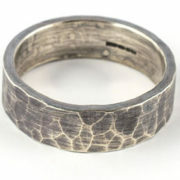 The Hammered Ring is available in two two different textures, BARK and HAMMERED, both textures are available in seven different ring widths, all rings are available in all sizes (I – Z+6) and all rings can be made with a choice of three different finishes – matt, polished and oxidised. 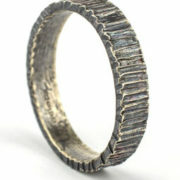 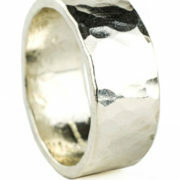 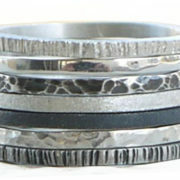 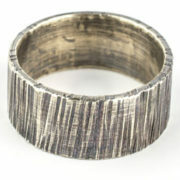 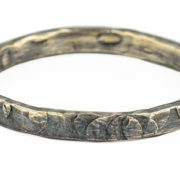 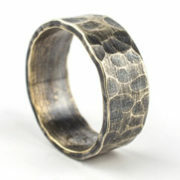 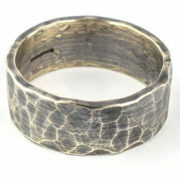 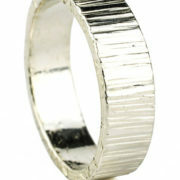 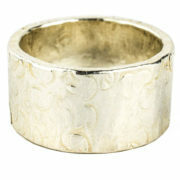 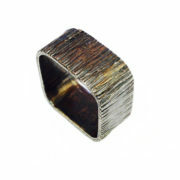 My Hammered Rings designs have a multitude of widths, finishes and textures. 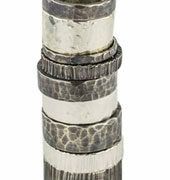 Then choose which finish you would like, a polished finish is bright and shiny, a matt finish is like a brushed finish and an oxidised finish is blackened. 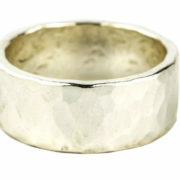 Next choose which height of Hammered Ring you would like. 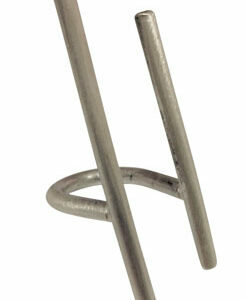 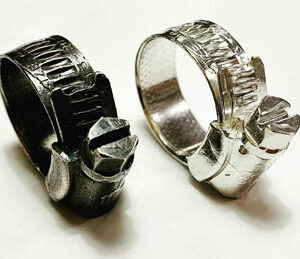 The height is the hand knuckle to finger knuckle distance, choose from 2mm, 3mm, 4mm, 5mm, 6mm, 8mm or 10mm. 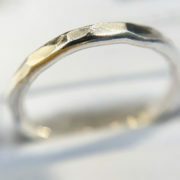 Larger rings than these can be made on special request and will cost a bit more, email me for more details on this. 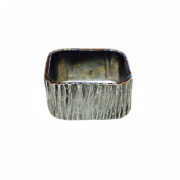 Select your prefered Hammered Ring texture, the BARK texture is a series of vertical lines that overlap and give the appearance of tree bark, the HAMMERED texture is round hammer marks that look like a mottled or bumpy texture. 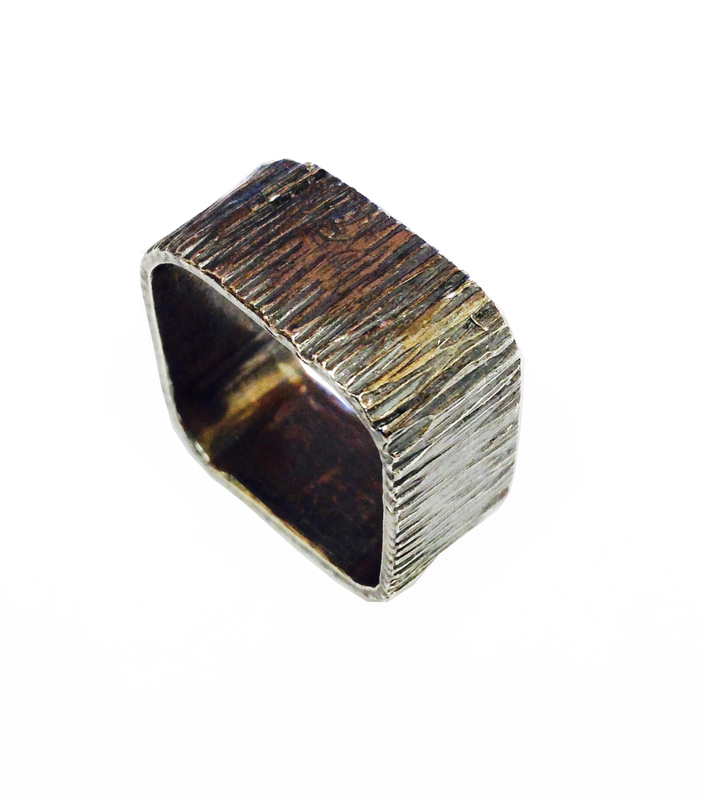 This images here are only an example, your exact Hammered Ring order will be taken from information you select from the drop down menus. 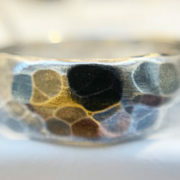 All the Hammered Ring designs can be made in gold (white gold, red gold or yellow gold) palladium & platinum too, email me for more details and prices on these. 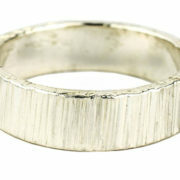 As with all my work, the Hammered Rings will arrive in a gift box with free UK delivery.